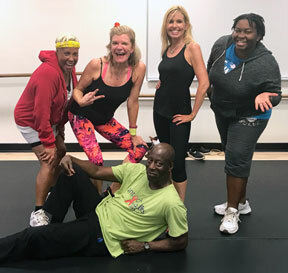 It’s a fitness party! Zumba is a Latin-inspired, calorie-burning, dance-fitness experience that’s geared toward health and happiness. It’s an effective, easy-to-follow workout for both beginners and regular exercisers. Join us for a workout that is so much fun you won’t even mind working out!